Operation Isaiah was conceived by the Ahavath Achim Synagogue family over 27 years ago. 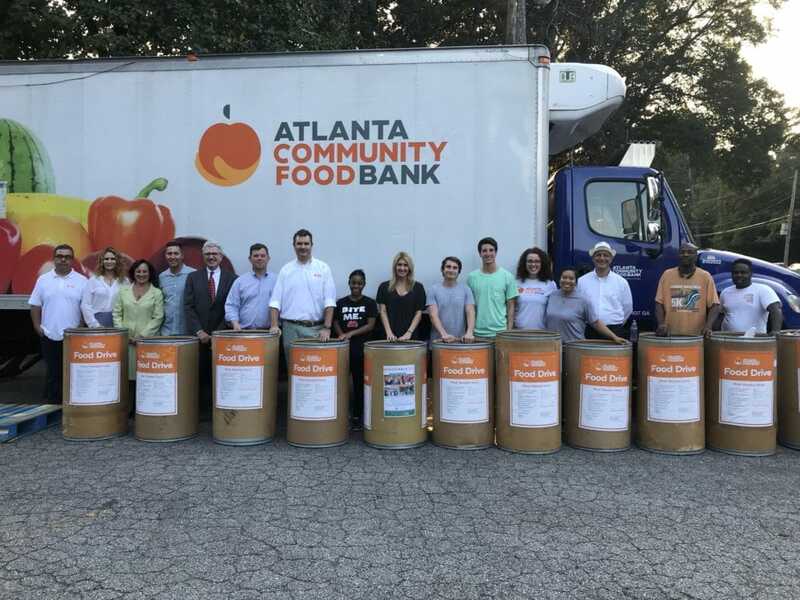 Operation Isaiah’s core mission is to address the issue of hunger and the need to help those in the Atlanta community that struggle with food insecurity. AA’s Operation Isaiah has grown over the years. 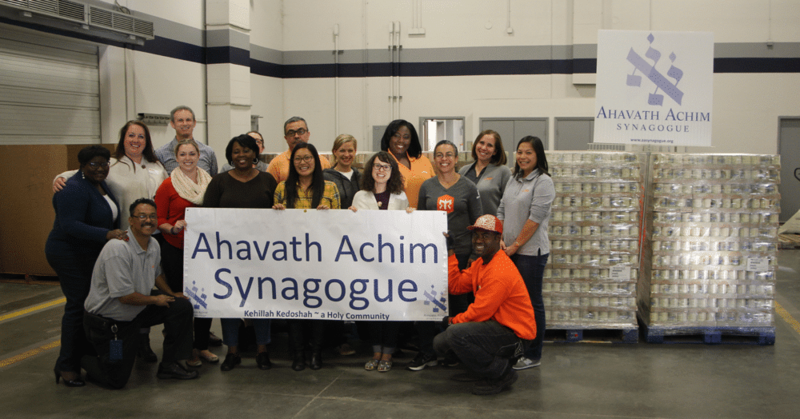 It has morphed into the Atlanta Jewish community’s High Holiday effort to combat food insecurity. A number of synagogues and Jewish Day schools now participate in the Jewish community’s mission to address hunger. It is difficult to believe that members of our community are challenged by hunger. AA must continue to be the leader in the Operation Isaiah project – we need your help in ensuring that we maintain our leadership role in combating hunger. How can you help? Purchase food and bring to the synagogue. Every year, collection barrels from the Atlanta Food Bank are available in the Cohen Pavilion and remain on our campus through Sukkot. Please drop food items off at your leisure. Bring grocery bags of food items to the synagogue on Kol Nidre or Yom Kippur. 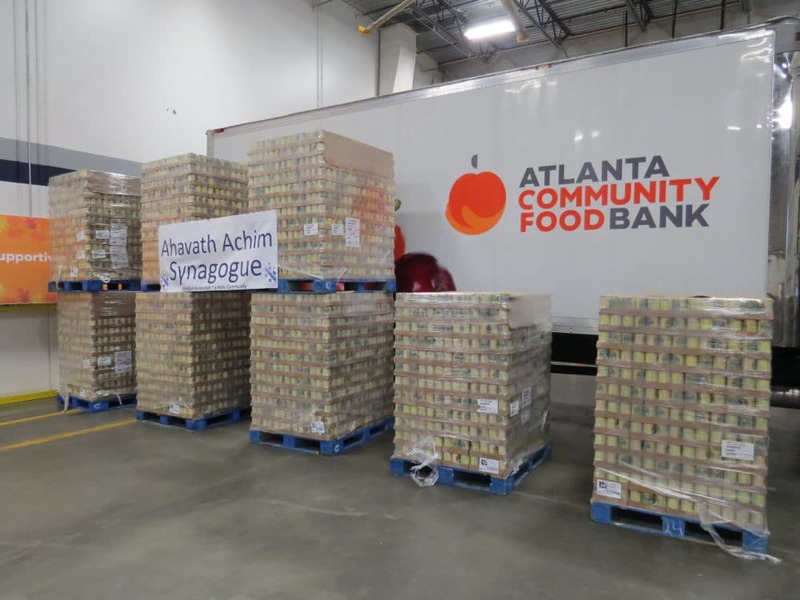 The Atlanta Food Bank will have staff available to receive food donations on the evening of Kol Nidre. Write a check to AA Synagogue (place “OI” in the memo section of your check) and mail it to or drop it off at the synagogue. For more information about Operation Isaiah, please contact our Chairs, Sheila and David Adelman (SJam@bellsouth.net; SJGeorgia@gmail.com) or Gary Alembik (Gary@alembikandalembik.com).